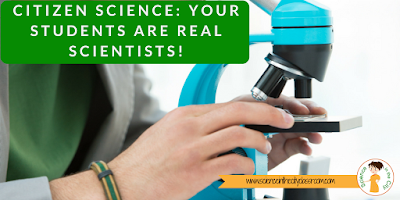 Many times we try to do an activity with our students that we think is ‘fun’ or ‘engaging’ but we hear from our students things like “why do we need to know this?” or “this isn’t important.” Citizen science may be a missing piece to show our students that science is real, and they can be part of it. Citizen science projects are run by real scientists, but allow citizens, to help collect data, and be part of active scientific research. Here is a great infographic answering the question “What is Citizen Science?” from the Citizen Science Center. Here is a more thorough description, and even a great TED talk on the importance of Citizen Science. The TED talk would even be a good introduction to share with your students. 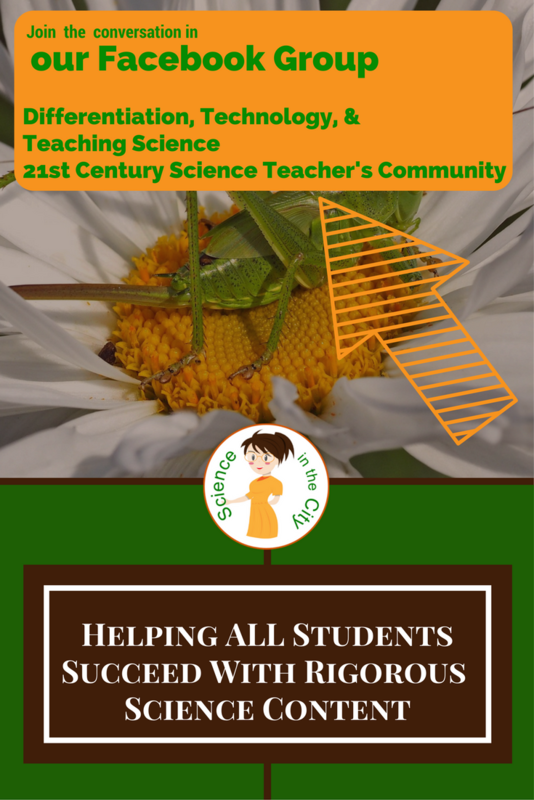 Why do citizen science with your students? 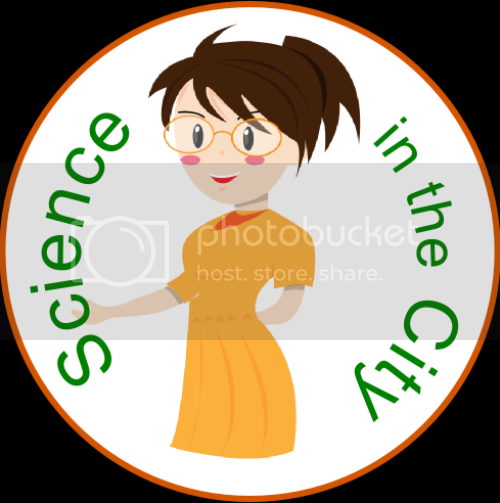 Being involved in a citizen science project can give your students a real sense of purpose, and can also expand upon what they are learning in class. 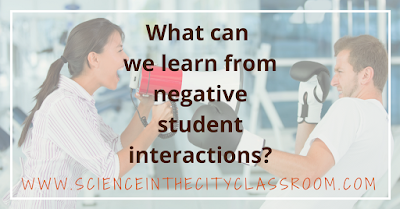 These type of projects allow student to have experience ‘real science,’ and perhaps most importantly to to connect what they are learning to a real audience, so that it is more relevant. It allows them to get out of the classroom, and to put what they have learned in a larger context, or learn an extension. Here is a whole article on 8 Great Reasons Why You Should Use Citizen Science in Your Class. How do I implement Citizen Science? That’s really up to you. 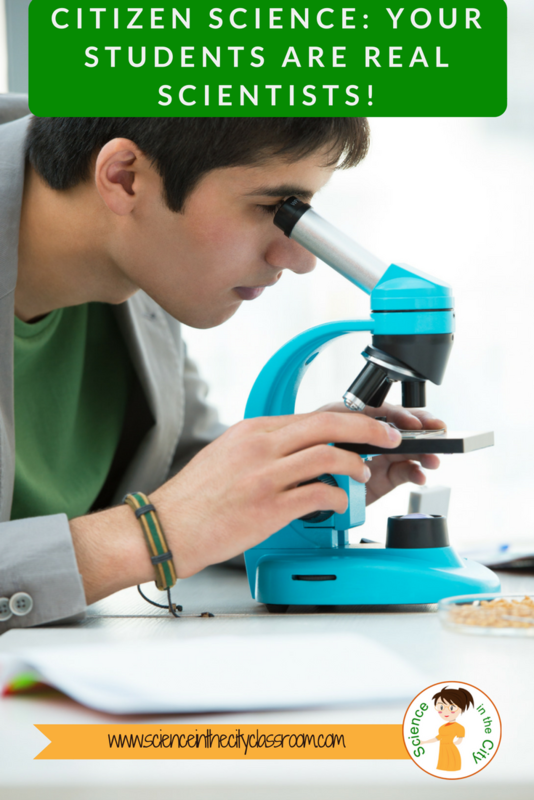 An entire elective course could be built around Citizen Science, a unit, an extension project, and extra credit project, or even a introductory. Here is a printable list of resources and sites to search for Citizen Science Projects. A great resource to start with is these books. The first is endorsed by NSTA (National Science Teachers Association), the second is not specifically, but both are excellent! (affiliate link). We also had quite a lengthy discussion in my Facebook group on this post. There are some really cool ideas being thrown around, and I’d love to have your input as well if you have done any of these. 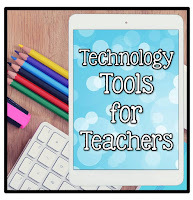 There is an almost endless array of different types of projects and topics, so find one that aligns well with your curriculum, your geography, or that interests your students and get out there and try it out! Here are some links of places to look for projects (and I'm sure there are more). Then report back! We’d love to hear how it goes! 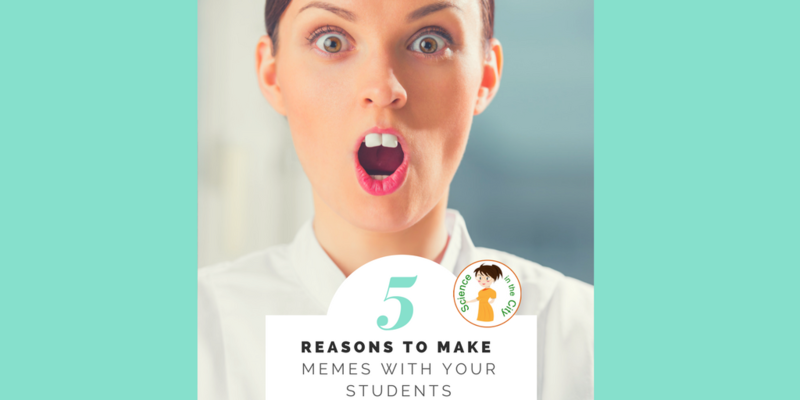 Why and how could you make memes with your students? 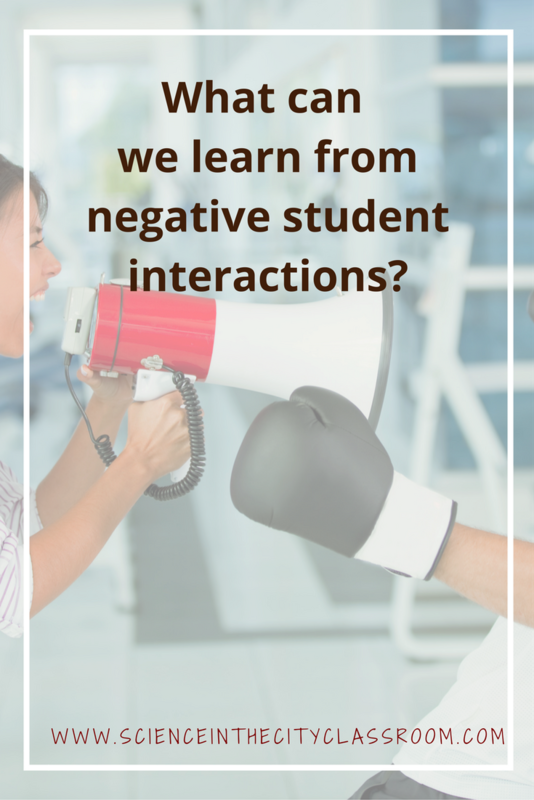 We, as teachers, are always looking for ways to connect with our students and their lives outside of school, as well as to get their attention and help them to remember the content we are trying to teach. Making memes either for your students, or having them make memes are great tools to do just that. That’s the easy part! There are several websites that will quickly and easily allow you to put in a picture, or choose from one of the common pictures that are used in memes, and then input your caption. Then you can download your new image. They are VERY easy to use. All three websites function very similarly, and are really straightforward to use. Not much farther explanation is needed there. Before we go much further into the WHY, let’s take a look at some examples. Here are some great examples of both teacher memes, memes that you might use with students, and even one that students could create as an assignments. Click through. What emotions or reactions do you have as you go through? As you clicked through, what did you feel? Were you amused? Did you feel sympathetic? Did you laugh out loud? We know that when we emotionally connect to something we are much more likely to remember it, and the same is true for our students! 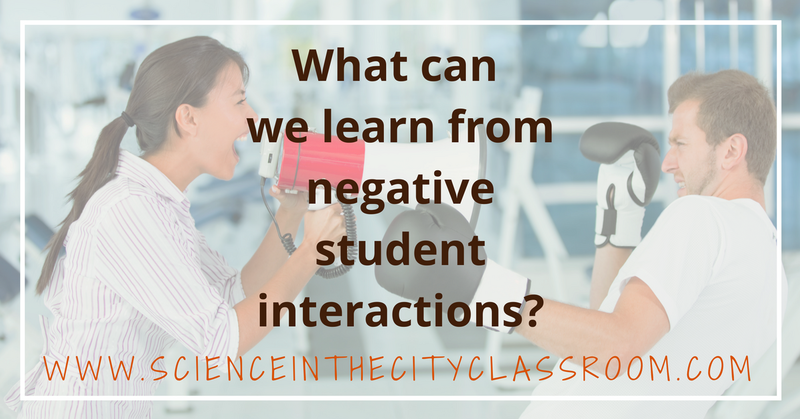 When something evokes an emotional response, students remember it, they are more engaged, and more attentive. Memes express what we are feeling and thinking so well, sometimes better than words alone can do. In order to make appropriate memes, you must really understand the content (or rule or situation). Lastly, memes connect with students where they are. Memes and gifs are common all over their world, in social media and chatting apps. So how could you use memes in your class? Could be when you go over rules, or remind students of classroom procedures. I think it would be great to just have one ready to flash up on the screen sometime when students are talking while you are teaching. It would get their attention, and they would really understand what’s going on. You could have students make memes as a way to show their understanding. Memes could be part of a review activity, or possibly even an assessment that would make a great bulletin board or display. Here is a great example from Themetapicture.com if you are teaching about pH. Or learning about solar energy, you could give them this meme, and ask them to explain what’s wrong with it. Memes can be a great way for your students to get engaged and show their creativity, as well as make your lessons more memorable. Have you tried this or a similar activity with your classes? If so, please share your favorite meme in the comments, or in the Facebook group! Some of the most difficult students have a lot more going on behind the scenes than we are aware of. Much of that is out of our control, but how we respond is in our control, and what we learn from it is in our control. Sometimes the students will tell us why they are acting that way, sometimes they don’t. Sometimes we find out later, or we may not. You may only see the behavior, and not know the reasoning behind it. I have had students who are usually good kids, but are acting out on a particular day. Some of the reasons that I have heard include the following: I was up most of the night because there was a shooting at my house, and the police were there. Students who miss a lot of class may not be because they don’t want to attend. I have a student who misses a lot of school. I have been on her case to attend more regularly. I have tried to call home, but have never been able to speak to anyone. Then I find out that she doesn’t come to school because she is often taking of her brother’s baby, because the baby’s mother is out of the picture, and brother works to support the baby. I have worked with students whose parents are in and out of medical care, and who don’t know where they are sleeping every night. The stress in some students’ lives is beyond our comprehension, sometimes. Particularly when we figure in the fact that they may not have the role models and support at home to figure out different options. All of these things are difficult, and largely out of our hands. However, as a teacher, we have a lot of choices regarding how we react to the situation. You can give sympathy, but be careful not to get drawn into either a soap opera, or to lowering standards and excusing behavior, or academics. It is important for students to know that you still uphold those standards, but are willing to work with them. This means being flexible. You could give an extension. Maybe you allow the student to come in after school and work on an assignment. Maybe you could give an alternative option to complete the assignment. You could allow the student to have his or her head down for one day, as long as it doesn’t become a habit. Give them a pass to the nurse or counselor if they ask for that. It is important to show concern, and show that you care, but not to lower your standards. Treat them the way you would want to be treated. Give the student the benefit of the doubt that they are telling the truth, and needs what they are asking you for. Then work with them to develop a plan where they can still be successful and complete their work. Maybe negotiate, if you get some work done, you can go to the counselor during the last 10 minutes. It’s scaffolding really, just not scaffolding of academics. Scaffolding of coping skills and problem solving skills that many of our students don’t have. Your other options as the teacher are to go to either extreme. Hear their story and excuse them. (This isn’t the most common option). The other option that I have seen is to really draw a hard line. It might sound like this “No, if you are in class you need to be doing work! This is not a place to have your head down!” “Go see your counselor another time, you need to stay in class.” Or worse yet, to take the head down, or refusal to work personally. That might sound like this “Don’t disrespect me! I told you to sit up. In my classroom you have to follow directions.” This really risks alienating students if they feel that you don’t care about them as people. There are bodies of research showing that students need to feel cared about in order to learn successfully. That is discussed more thoroughly here. What are the benefits of taking a more compassionate route? First of all, you can always say ‘no’ the next time, or ramp up the consequences, but it hard to repair your relationship with the students. If it becomes a pattern that you are really concerned about, you can address it differently. However, a student may actually work harder for you because they know that you care. One of my past administrators said to me that if a student is really fixated on leaving (going to the bathroom, nurse, counselor), they aren’t paying attention anyway, so you may as well write them a pass. You are building a relationship with a person, not only teaching academics. By working with them, you are showing them respect. They will (likely) show respect in return. Finally, as young adults, they are working to be more independent, and to problem solve and their own. It is our role to give them the opportunity to do so, give them a little wiggle room to learn, and then help teach them the skills to do so more successfully. Our education system, as we probably know, is very ‘one size fits all.’ Our students, however, are not one size fits all. This is another step that you can use to instill some flexibility into your classroom, particularly when dealing with diverse students. If you try any of these strategies, or something similar, leave me a comment below. I’d love to hear how it works out!